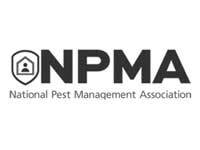 We’ve been a family-owned and operated pest management company since 1941. 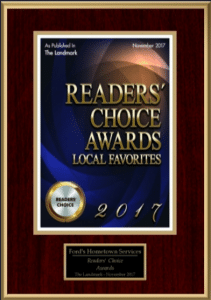 As a Worcester, MA pest control company, we work in residential homes and commercial buildings throughout Central Mass, but we’re happy to serve Westborough, Framingham and many other Massachusetts and Rhode Island towns. Now in our third generation of family ownership, we’re particularly proud of our company’s history. A major change in direction took place in the late 1930s when George E. Ford Sr. took over the company from Daniel Griggs (our company officially split from Griggs & Browne in 2004). In the late 1950s, George Ford Jr. joined the company and took over its management in 1976. 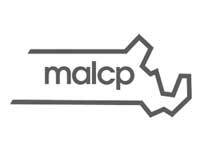 The company moved its headquarters from its Eagle Road location to 549 Grove Street in Worcester where it has remained. Business has been on the increase ever since. George Junior implemented many progressive ideas, and in the mid 1960s, he created the company’s termite division. In 1978, George’s son Geoffrey joined the pest control division at the Worcester office, where he became manager in 1997. 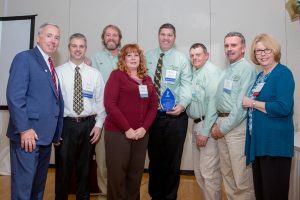 In 2003, Robert Ford, the third son of George Ford, came on to manage the termite division and facilitate its growth to keep in step with the rest of the company. Family Owned & Operated for 75 Years…Now That’s Experience! Ford’s Hometown Services is the winner of the mid-sized business category. 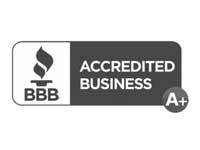 They have been operating locally since 1941 and have been a BBB Accredited Business since 1987. Ford’s Hometown Services has been family owned and operating in Worcester for three generations. 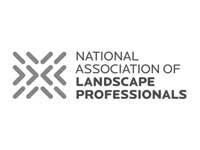 Throughout those years, the importance of positive customer and community relations has been cemented in all that they do. 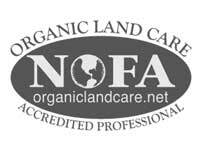 We established our turf management and lawn care service in the late 1970s. 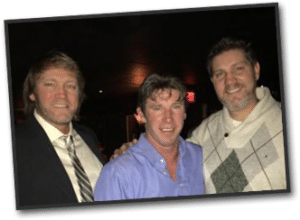 In 1998, George’s son Christopher, a graduate of the Stockbridge School of Agriculture at the University of Massachusetts in Amherst, took over this division. Our Bug Club which debuted at the Worcester Home Show in 1998, is our traveling road show of insects, and it’s incredibly popular with schools and civic organizations throughout central Massachusetts. 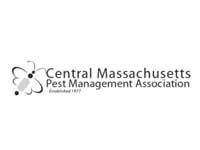 We founded the Central Massachusetts Pest Control Association, and we’re a member of the National Pest Control Association, and the New England Pest Control Association. 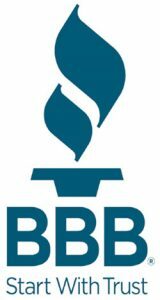 We’re in good standing with Better Business Bureau. 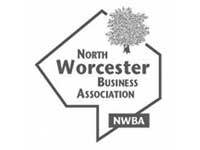 In addition, we’re on the board of the North Worcester Business Association.